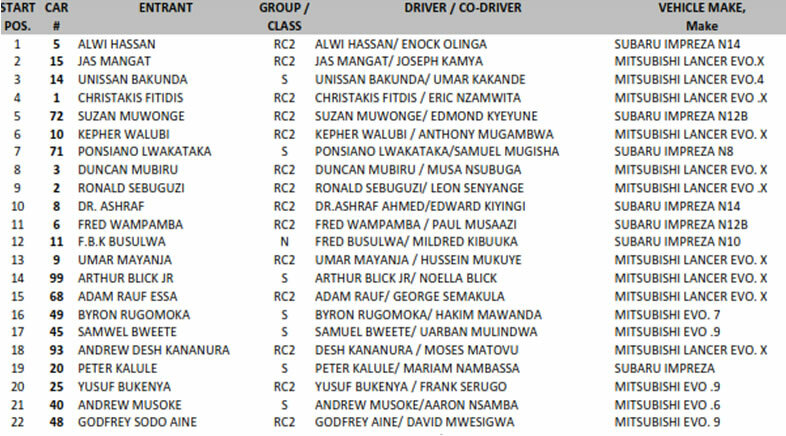 Over 46 Drivers are set to go head to head in this weekend’s Jinja Challenge Rally. 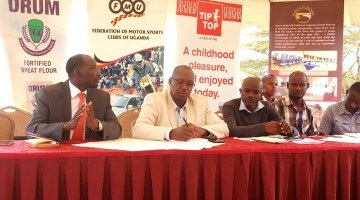 The event will take place on March 3 2018 and will count for Round 2 of the National Rally Championships. 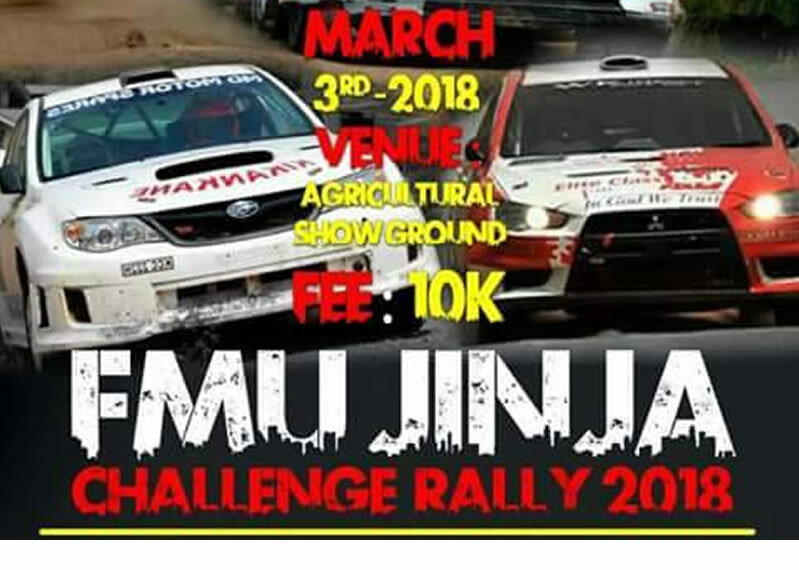 The Jinja Challenge Rally 2018 is Back and is slated for 3-4 March 2018. 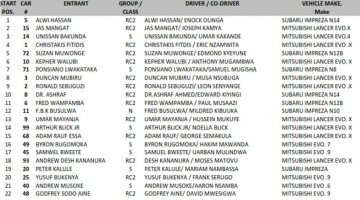 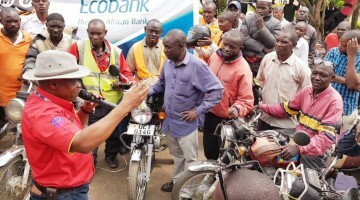 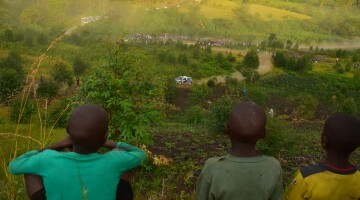 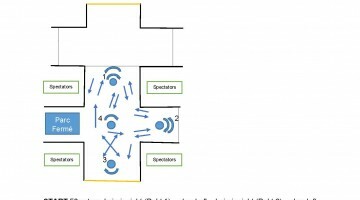 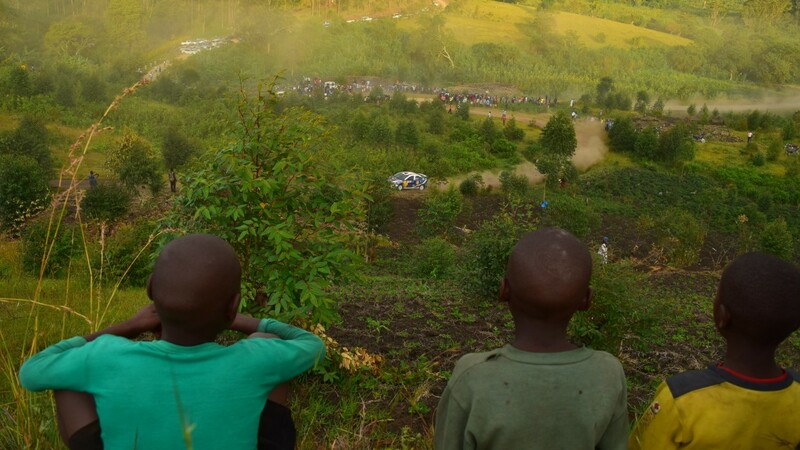 This event will pick off from the just concluded Mbarara Rally (NRC1). 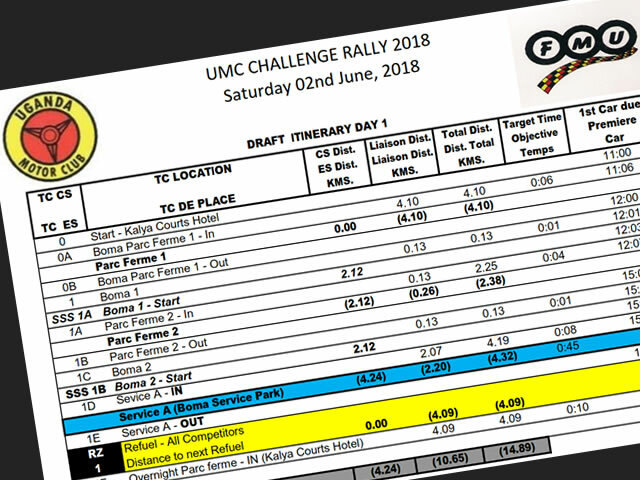 Entries close on Saturday 24th Feb. 2018. 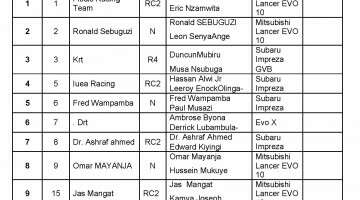 Mbarara Rally 2018 is slated for 26-28 January 2018 in Mbarara, western Uganda. 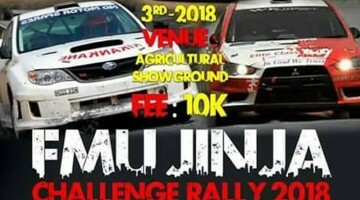 The Two Day event is Proudly sponsored by Lato Milk. 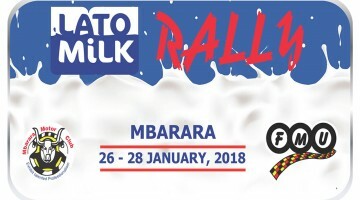 Official Route Map of the Lato Milk Rally 2018 Due to take place on 26028 January in Mbarara in Western Uganda.